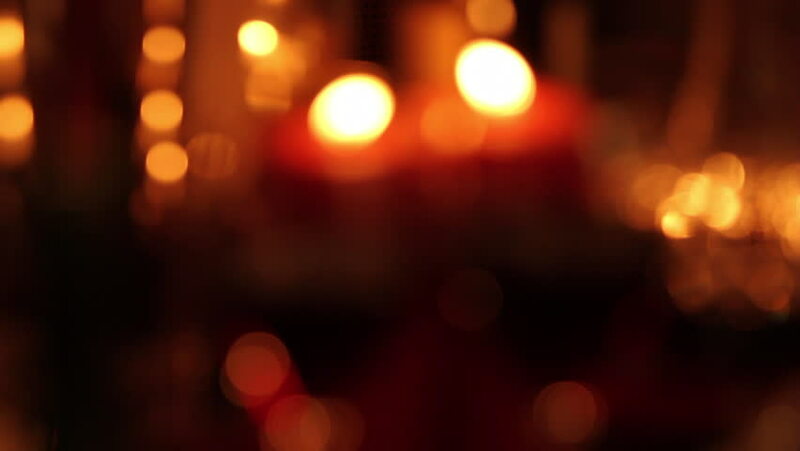 Candles and Wine Glasses are out of focus and slowly come into focus in this wide shot of a romantic dinner setting. hd00:18Pedestrians pass by on the street in the dark. hd00:13Defocused traffic on The Strip in Las Vegas, Nevada. hd00:11Timelapse out of focus, orbs.